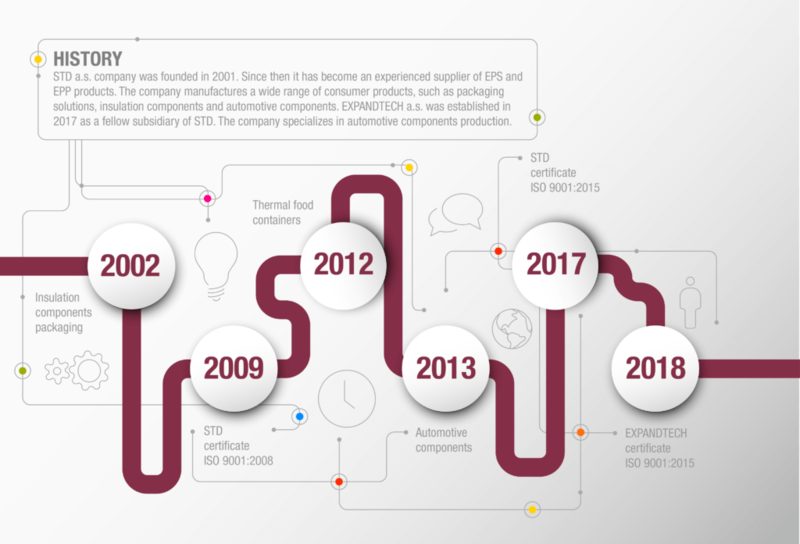 About Us — EXPANDTECH, a.s.
Expandetch a.s. specializes in the production of automotive components made of expanded polystyrene (EPS) and polypropylene (EPP). The company was founded in 2017 as a fellow subsidiary of STD a.s. which is a leading supplier and manufacturer of both EPS and EPP products. The same factory, the same owners that share the same know-how and the financial competence of the parent company naturally transform into quality products. 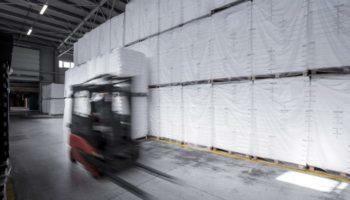 The growing automotive industry inspired us to establish our company. 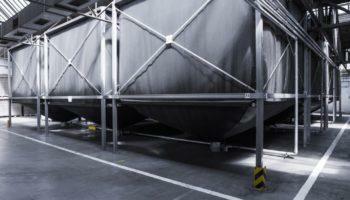 One of our goals is to meet the demands of clients in the automotive industry. The strategic location of the company, right in the heart of Europe, is a major advantage as it enables good transport connections. Expandtech a.s. provides a variety of services, such as client-oriented and individual approach characterized by flexibility, versatility and proactivity. Expandtech a.s. manufactures a wide range of automotive components. 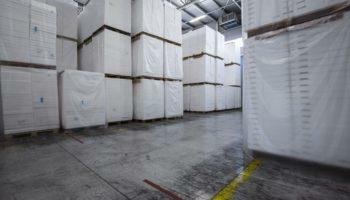 We are flexible and can adapt to make a product that will best suit your needs. 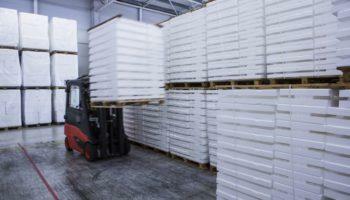 The focus is on manufacturing and selling expanded polystyrene (EPS) and polypropylene (EPP) products either in the domestic market or internationally. 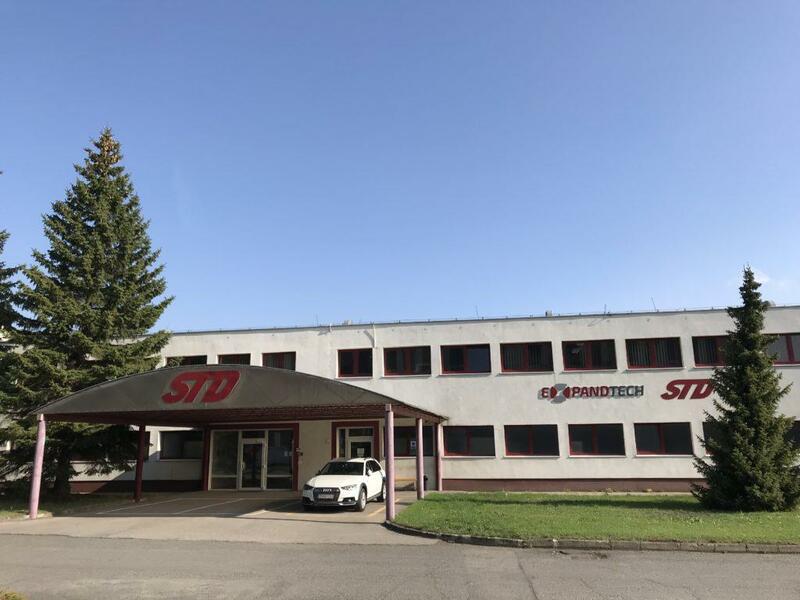 Expandtech a.s. is a TIER 1 supplier that sells products to clients in Slovakia, Germany, Czechia, Poland, Spain and Italy. The company produces and delivers components to BMW, VW Polo, VW Touareg, Porsche Cayman, Porsche Panamera, Porsche Cayenne, Škoda, Fiat and Volvo. 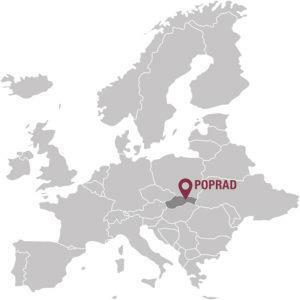 We are headquartered in Poprad and share the land of 17 000 square meters with our parent company STD a.s. 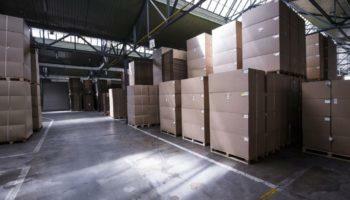 The car plant is divided into production halls of 5 000 square meters and a storage space of 3 000 square meters.